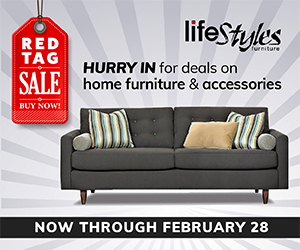 Lifestyles Furniture is a well-known and well-respected specialty furniture store in Columbia, Missouri. 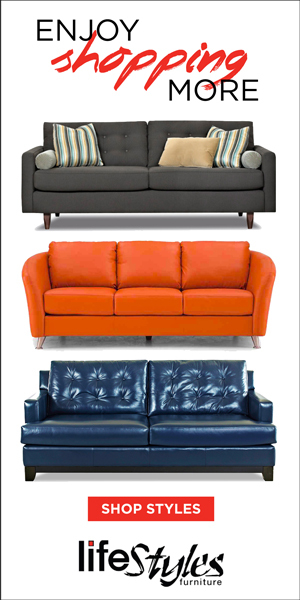 The furniture is upscale with a specific modern, mid-century style. The store also offers unique lighting, rugs, accessories, interior design service, and custom furniture upholstery. 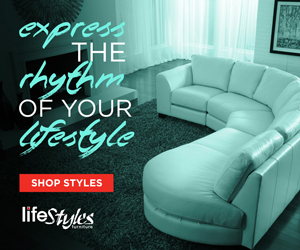 Lifestyles hoped to increase sales by driving more qualified foot traffic into its large showroom and to stay in the top three organic search results for furniture-related searches. The Columbia market has multiple options for furniture shopping including several regional and national box-store chains, in addition to smaller boutique shops. Lifestyles needed an advertising strategy to stay competitive and maintain and grow market share. Targeting display ads by behavior and searched keywords has proved a powerful tool for Lifestyles, consistently delivering high ROI. Immediately after launching campaigns in Summer 2016, Lifestyles reported an increase in store foot traffic, and more store visitors staying longer and purchasing at a higher rate. In fact, Lifestyles reported that 2016 closed as its best sales year ever. CMG has worked closely with Lifestyles and its media buying agency to coordinate with TV creative and to innovate with unique digital ad design. When campaigns began, Lifestyles held steady at a #2 or #3 position in Google’s organic results for “furniture Columbia MO.” In February 2017, Lifestyles moved to #1 – an exciting result of increased web traffic from advertising campaigns combined with business listing optimization.